Welcome to Community Chickens! We are committed to providing interesting, accurate, amusing information about all things poultry and fowl. Whether you are new to raising birds, or an experienced homesteader, you’ll find articles, stories, videos, podcasts, recipes, and artwork from fellow bird enthusiasts. Check the box in front of the emails you would like to receive. Click “Sign me up!” once you are done. This is the free weekly newsletter the staff here at Community Chickens assembles with our contributors. 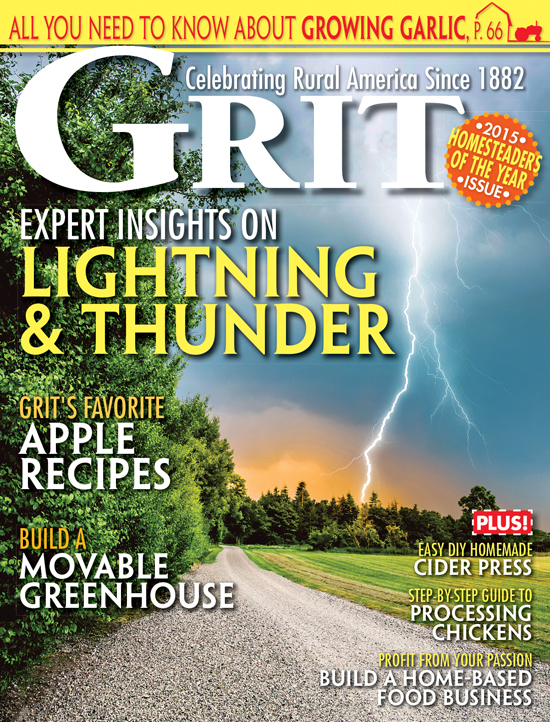 It regularly features DIY guides with videos, product reviews, and giveaways for lucky readers. You’ll be the first to know of any and all new content to the site. Set up a dedicated folder in your inbox, and you will have an archive of articles to help you with your chickens as well as your turkeys, guineas, and ducks oh my! Community Chickens is published by Ogden Publications, owner of our parent publications Mother Earth News and Grit magazines. Sign up for this mailing to get notifications about special products, programs, offers and discounts, and similar promotions from Community Chickens, our parent sites and sponsors. We’ll only send you what we think you’ll be most interested in. If you choose to receive any newsletters, you may also get an occasional relevant email from Ogden Publications, publisher of Community Chickens. If you wish to opt-out at a later time, click the link at the bottom of your incoming email and you will return to this page where you can unsubscribe and be removed from all lists immediately. If you have received email in error, or would like to submit a complaint regarding an email message you received from Community Chickens, please send a message to info@eml.communitychickens.com. Be sure to include the email address to which the unwanted message was sent and to mention Community Chickens. For immediate assistance, please contact our Customer Care team toll-free at (800) 678-4883.